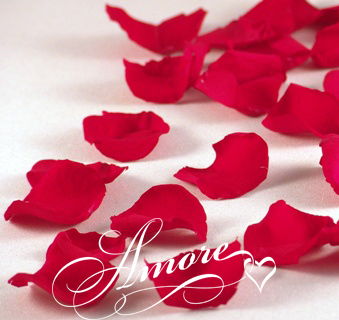 Our True Red Apple-Red freeze dried rose petals are very pretty and can be used in so many romantic ways. You can place them inside the wedding invitation, you can throw them, you can sprinkle them on the table, or use them in your runner aisle. The freeze dried petals are biodegradable and are welcome to the churches and many other places. These freeze-dried rose petals are truly versatile as they can be used as confetti, table decorations, to sprinkle on the path to the church or reception, as part of the cake table decorations. These beautiful freeze dried rose petals can be placed into baskets and cones for your guests to throw. We offer a sample service so that you can see for yourself the quality, the colors on offer and the size of the petals.